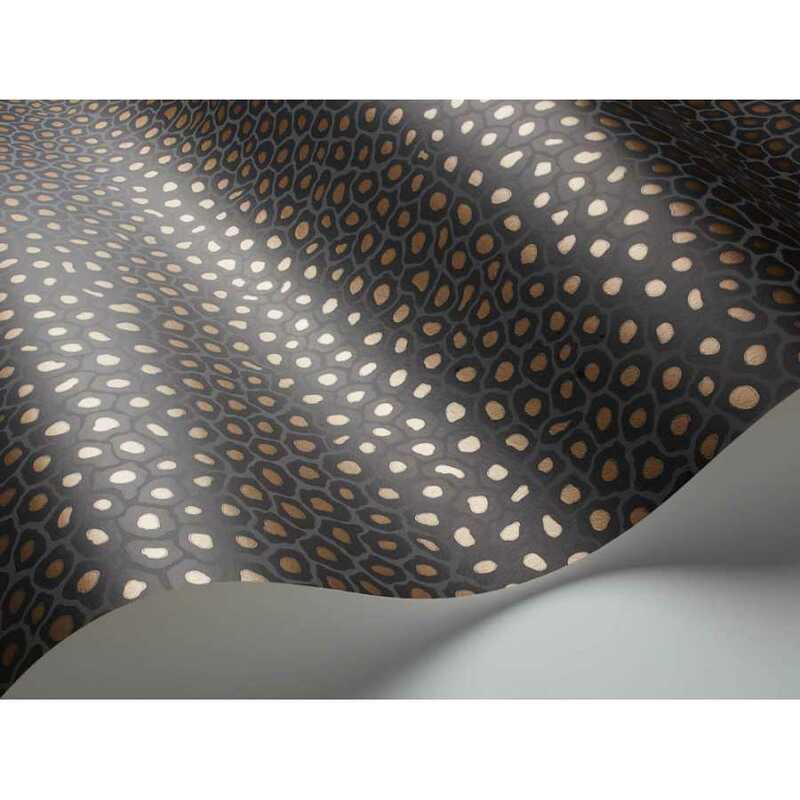 The Ardmore Senzo Spot is gilded with small dubs of softly textured metallic spots resulting in an effortlessly smart yet distinctive design. 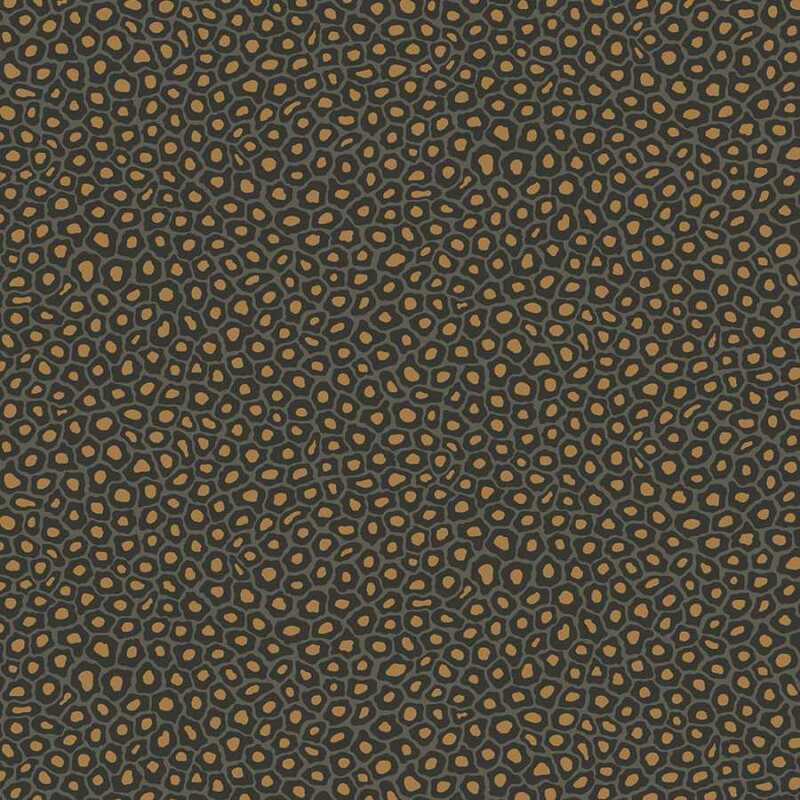 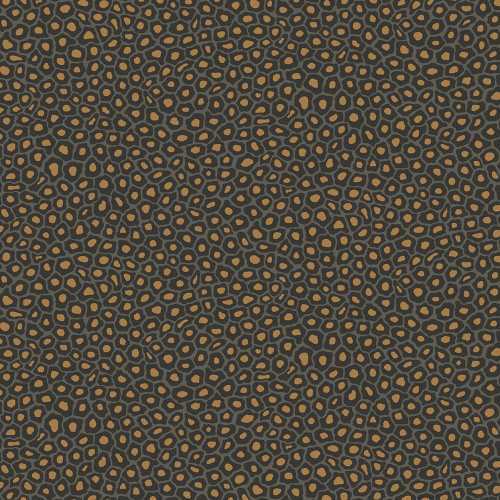 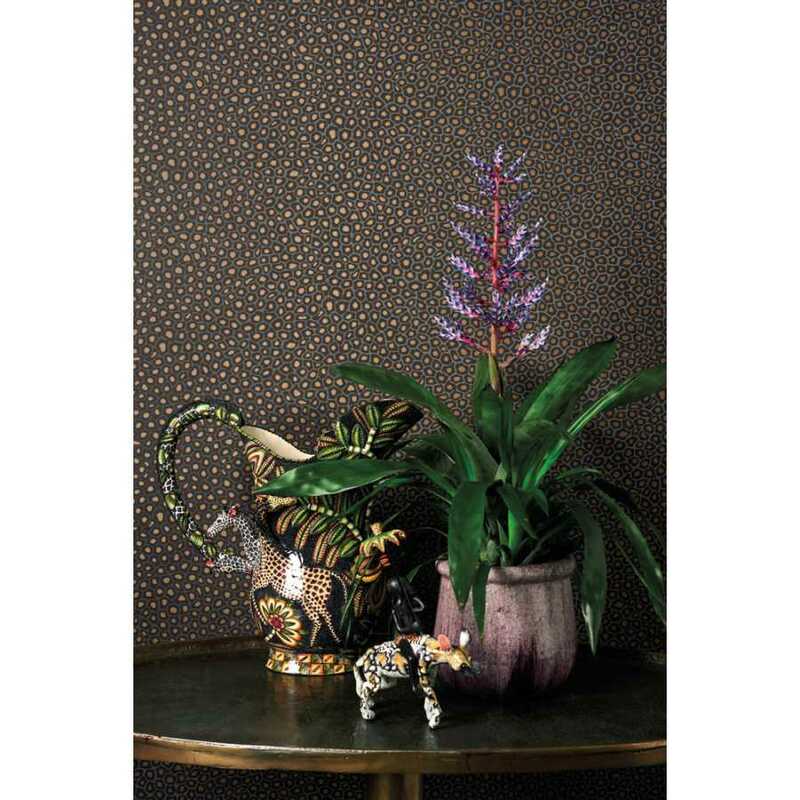 The Ardmore Senzo Spot 109/6032 is inspired by the charming native pattern of giraffe spots recreating the small scale animal print in seven different colourways. 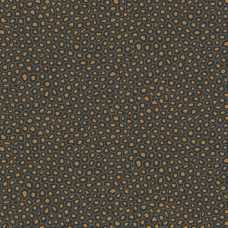 The Ardmore Senzo Spot 109/6032 consists the darkest colour palette in the whole Senzo Spot colour range which features a dark grey background to black spots and a eye-catching gold spots that are highly apparent against the dark matte colour of the rest of the print.